Daily Face Serum Daily Face Serum is a complex array of vitamins, minerals and antioxidants, asbsorbs quickly; to help balance, refine and rejuvenate the appearance of your skin texture. It contains beautifying oils like Cypress, Rose Hip and Helichrysum. Apply 3-5 drops gently lightly over your face and neck (avoid eye area) for healthy, radiant skin. External use only. Store in a cool dark place. CRUELTY FREE - VEGAN - PARABEN FREE - ..
# 100 % PURE Therapeutic Grade Essential Oils Essential oils are the "oil of the plant" from which they were extracted. 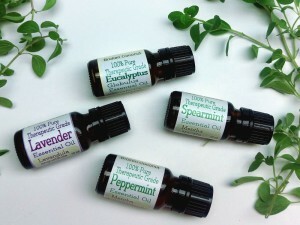 Essential oils have many uses including aromatherapy in which healing effects are ascribed to the aromatic compounds in essential oils & other plant extracts.Some of the most exciting research has been done with essential oils and the natural options abound! The aromatic benefits encourage you to enjoy healthy habits & support one's own self-love! Le.. 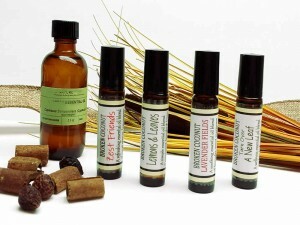 Essential oil Roller-on Blends 100% PURE Therapeutic Grade Essential Oils in beautiful blends! Distinctive blends for many uses including grounding, clarity, restoring balance & energy. Apply to temples, back of neck, shoulders, behind the ears, pulse points and wrists.. & simply breathe in.. so nice! ZEST FRIENDS An uplifting blend to amplify creativity, keep you on task and improve concentration. 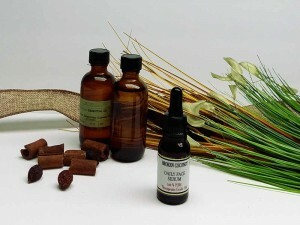 Essential Oils: Sweet orange, Lemongrass..